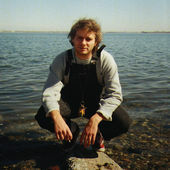 Mac Demarco's Another One tops the chart with 89 spins, followed by Beach House, La Luz, Tame Impala and Buddy Guy. Tame Impala's Currents tops the chart again with 107 spins, followed by Mac Demarco, La Luz, Wilco and Buddy Guy. 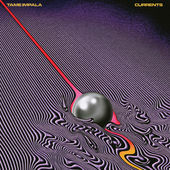 Tame Impala's Currents leads the chart again with 110 spins, followed by Mac Demarco, La Luz, Buddy Guy and Wilco. Tame Impala's Currents tops the chart again with 138 spins, followed by Mac Demarco, Wilco, Jason Isbell and La Luz.